Thank you for subscribing! We love you! 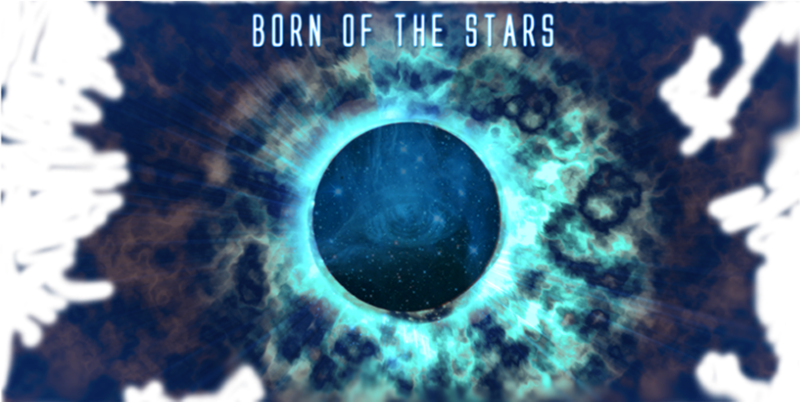 Click "Download" for a free download of the hit single "A Change In You" from the debut Born of the Stars EP!